Where can I get ???? 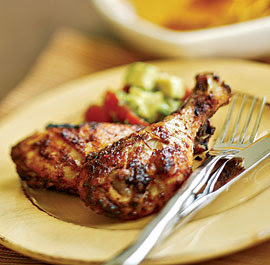 Here is a great economical summer barbecue dish. 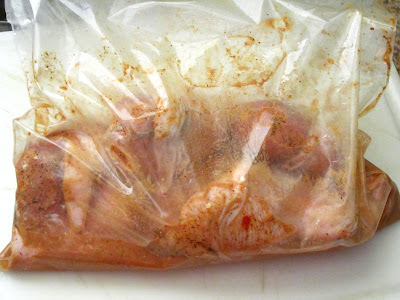 This simple chicken marinate is great to use on any kind of chicken, but since drumsticks often go on special, I am featuring these today since this is a very easy and tasty way to serve them. - Combine all the ingredients in a large plastic bag and leave to marinate for at least an hour. 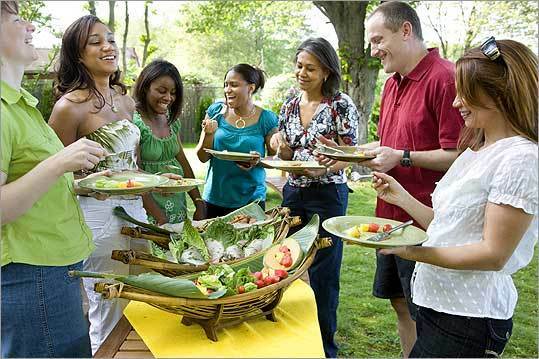 - Heat the barbecue grill until very hot. 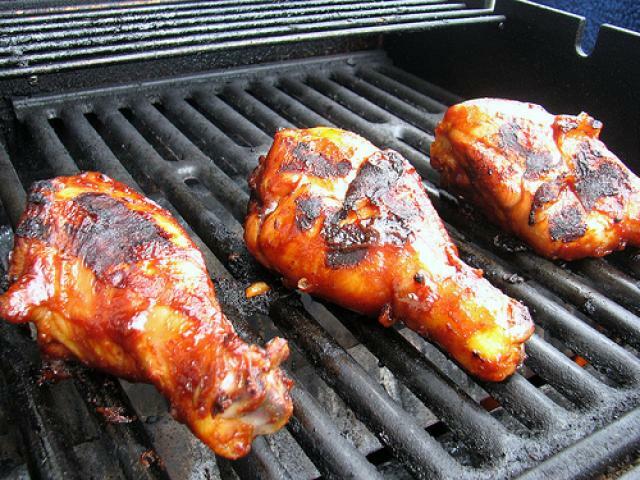 - Place the drumsticks on the grill and cook for about 10 minutes, turning constantly. They will burn because of the olive oil in the marinate - but this just adds to the flavour. These make a nice light meal with a side salad or some other vegetable side dish, but they are also great for feeding a crowd at a barbecue party. This really is a very simple chicken marinate and can be made up quickly, so make sure you make a lot. This Paleo chicken is always a favourite at any dinner or gathering and disappears quickly. ... think it's too hard to do? ... don't have enough information? ... don't know where to start? My STEP-BY-STEP PALEO ebook course makes it Easy ! and I make it Fun ! check out Book 1 on Amazon today ! Valid comments are always encouraged and welcome, but please remember this is not a platform for self-promotion. All comments are moderated, and those with links that are not relevent to the content on this blog WILL NOT be published.